The Android Giant Google has announced the second Android Q Beta for Pixel devices. 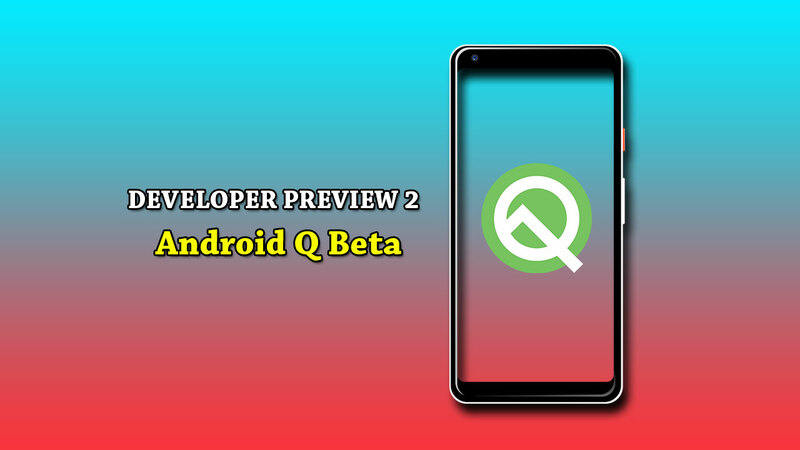 This is the Android Q Developer Preview 2 (DP2) introduced on the Android Developers Blog. The previous version of the Android Q was introduced back in March this year. The second Android Q developer preview features new multitasking called Bubbles. This one is quite useful and engaging too. It uses consistent user interactions, privacy features, and reduces multitasking time and effort. 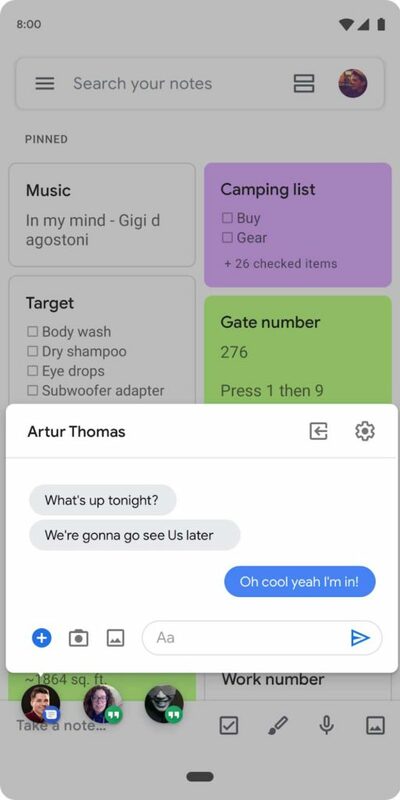 However, this type of interactions and interface already used by Facebook Messenger ago. Another main feature is a new foldable emulator option. As we all know that smartphone technology and generation quickly moves into the foldable parts. So, the Android Developers are always trying to make compatible Android user interface for the foldable devices. The emulator is available as an Android virtual device in Android Studio 3.5 and available in the Canary release channel. Google didn’t say when the beta and stable releases for Android Studio 3.5 will be available. The onResume and onPause support multi-resume, that is how resizableActivity works properly. The next feature includes zoomable, directional microphones. This API gives developers more control over the audio recording. That means if you’re recording any video via the front camera, you can use the front-facing microphone for audio recording (if any). The newly improved sharesheet API was included in Android Q Beta 1. But now you can offer a preview of the content which is shared by any individual by a thumbnail image. Meanwhile, the new Public API is more compatible with the Android Q Developer Preview 2 to minimize the impact on apps officially. The second Android Q Beta for Pixel devices is now available for all Pixel phones and includes the April 2019 Android Security Patch as well. You can download the system image or the OTA file to taste the Android Q DP2 from the links given below. If you are interested to use the Android Q Beta for the first time, you can enroll your device from here.